The Speaker tells the government that if it wants to bring its EU withdrawal agreement back to the Commons then he will expect it to meet the “test of change”. 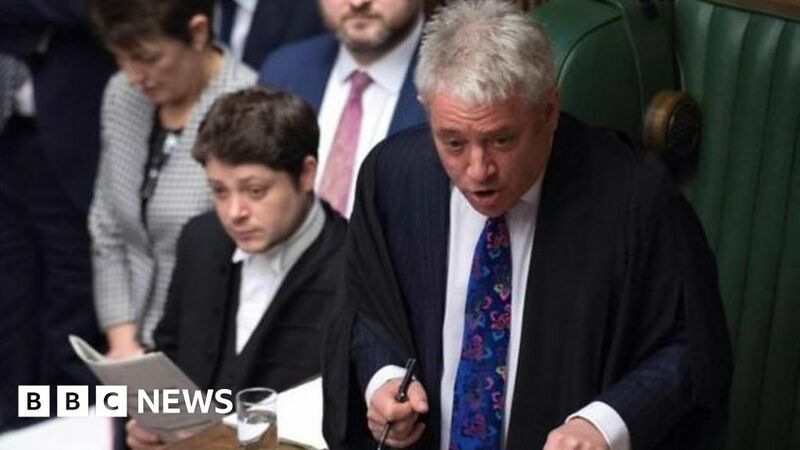 John Bercow previously told the prime minister that she could not put forward a third meaningful vote if it was “substantially the same” as the last one. And on Wednesday afternoon, he warned her not to “circumvent my ruling”.